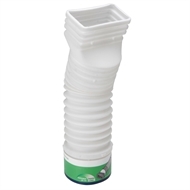 The RELN Stretch Ag-Pipe Downpipe Adaptor connects gutter downpipes to RELN Stretch Ag-Pipepipe sections. 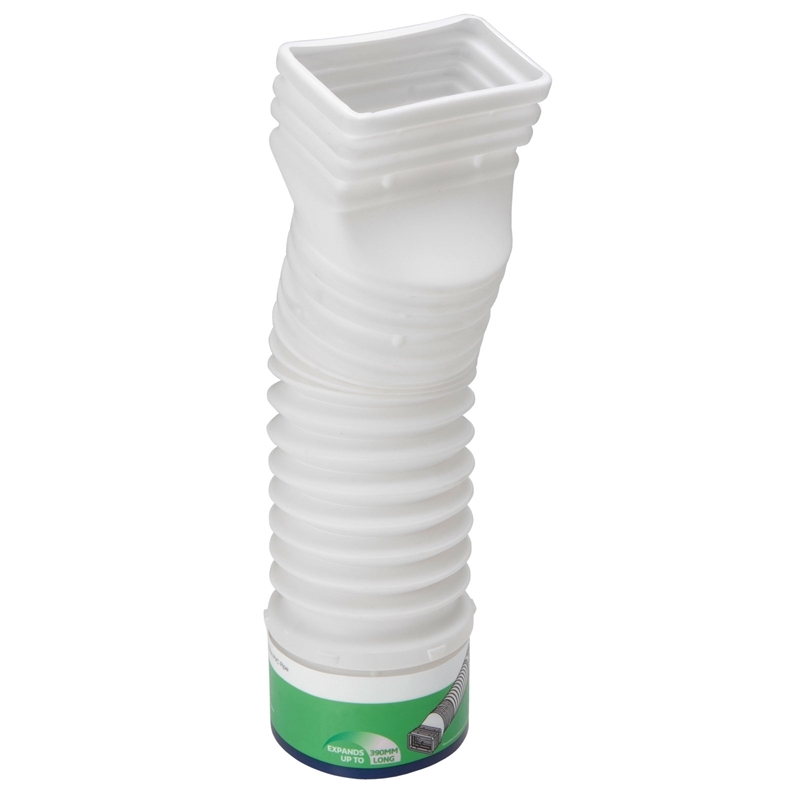 The Downpipe Adaptor fits 90mm PVC Pipe, 100 x 50mm PVC and Steel Downpipes. Stretch Ag-Pipe is more flexible than traditional corrugated pipe, which allows it to bend around any obstacle and retain shape during installation. Fast installation means you spend less time and money, and its compact design makes transport a breeze.